from Washington, D.C. to Christchurch, New Zealand. Flights and airports disorient all senses of space and time; we become more anonymous while we traverse time zones and distorted political borders. It’s an apt preview of the transcendence of our destination. Under the Antarctic Treaty, Antarctica does not belong to any single political entity. The continent spans all 24 time zones, yet it can be continuously illuminated or dark for months at a time. Facing nature in its rawest form, we will indeed be reminded of our anonymity as we coexist with the cornucopia of flora, fauna, and microbiota on Earth. Christchurch is a beautiful city located on South Island in New Zealand. We stopped here to regroup, rest, and get our government issued Extreme Cold Weather (ECW) clothing. We were delayed for 24 hours so we had some extra time to catch up on sleep and get to know a vibrantly hip and deeply resilient locale. Figure 1. 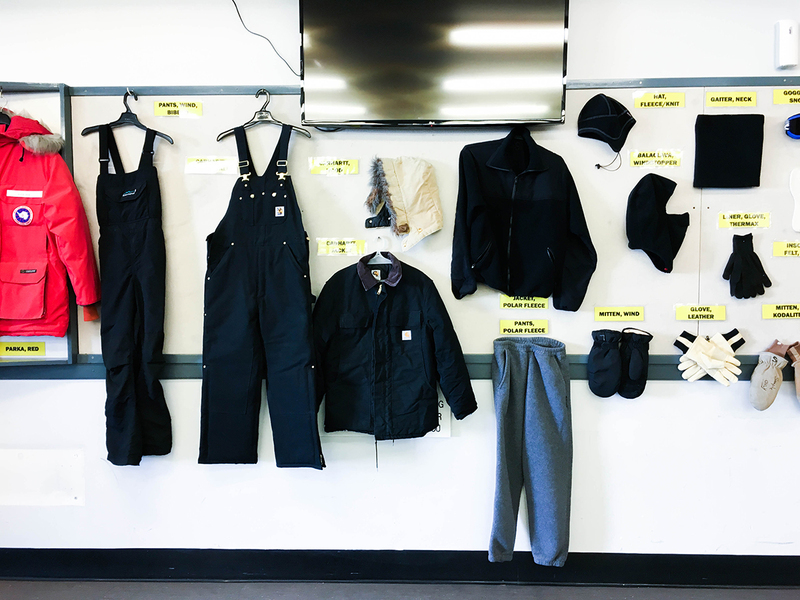 All the gear we need to survive in Antarctica! 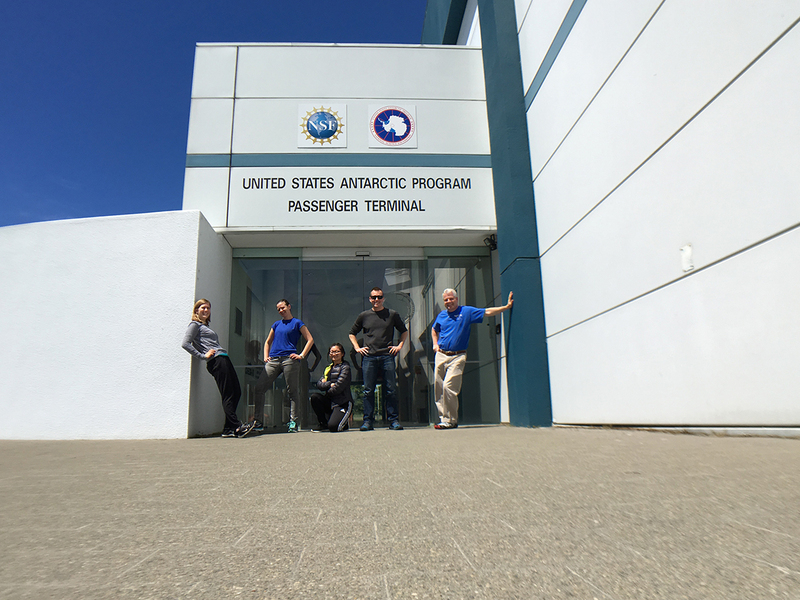 Far left: Big Red, the canonical parka for all US Antarctic Program grantees and personnel. Figure 2. 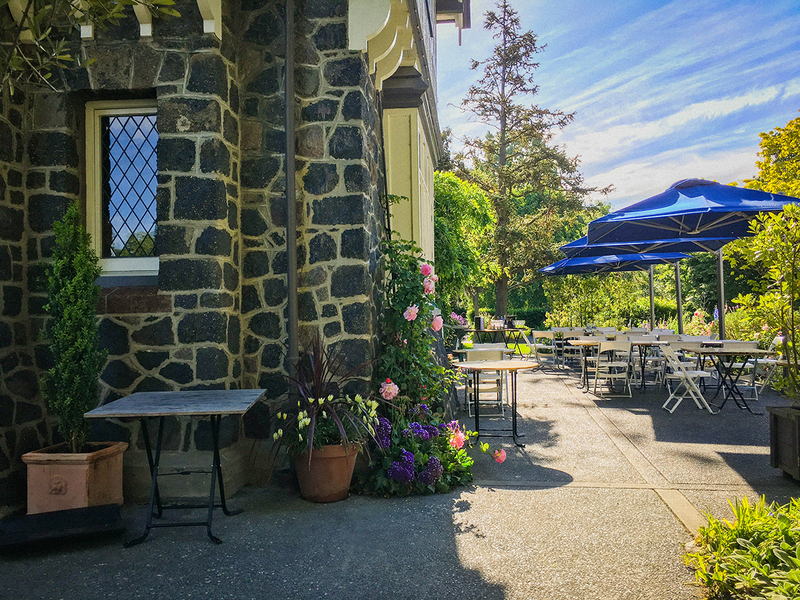 A little garden across from the Canterbury Museum, which documents Māori history and British colonization of New Zealand. Figure 3. 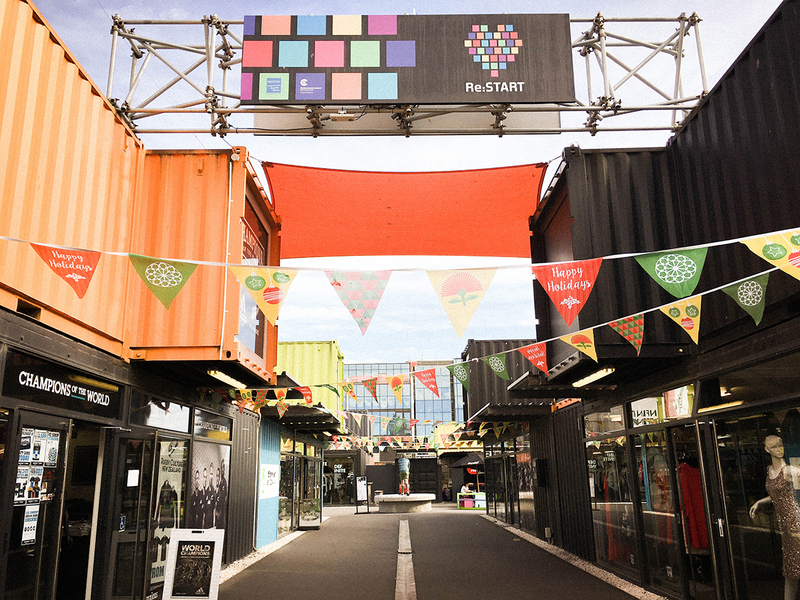 Re:START, the mall built from upcycled shipping containers. Figure 4. 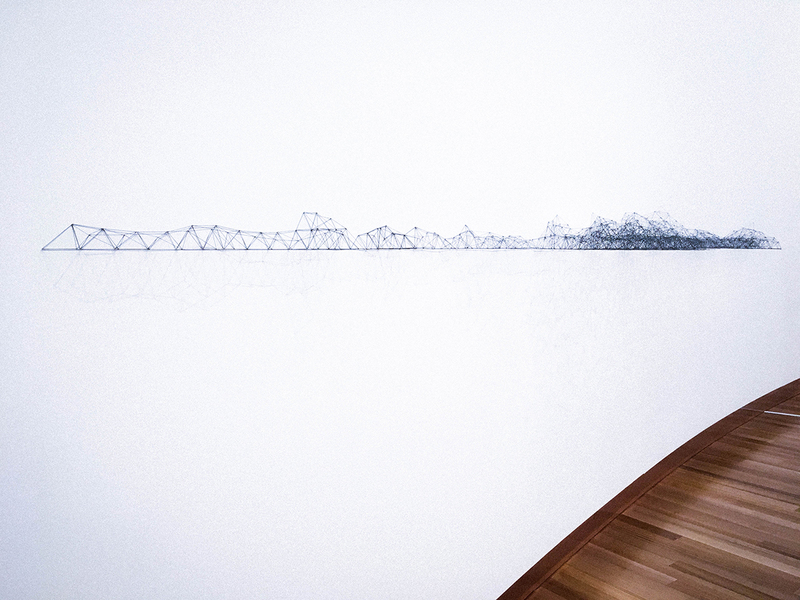 On exhibit at the Christchurch Art Gallery; it’s built from 0.5 mm pencil lead! This entry was posted in Antarctica 2016 and tagged antarctica on November 29, 2016 by Angela Bai. 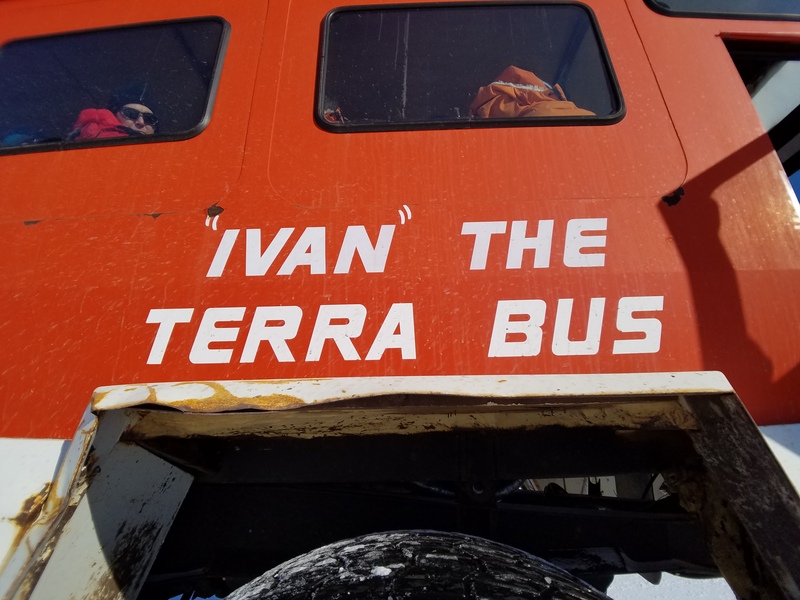 Welcome to our Antarctic blog! We thought it would be fun to post some updates from the field for students and colleagues, and friends and family. The National Science Foundation and the US Antarctic Program are supporting our lab’s research into long-term cell survival in the Dry Valleys, so over the coming weeks, our team of five will be collecting samples from our planet’s coldest, driest desert. We’ll be analyzing many of them in real time with a variety of advanced sequencing technologies. We’ll have updates as the science unfolds! Oy, but we have to get there first. 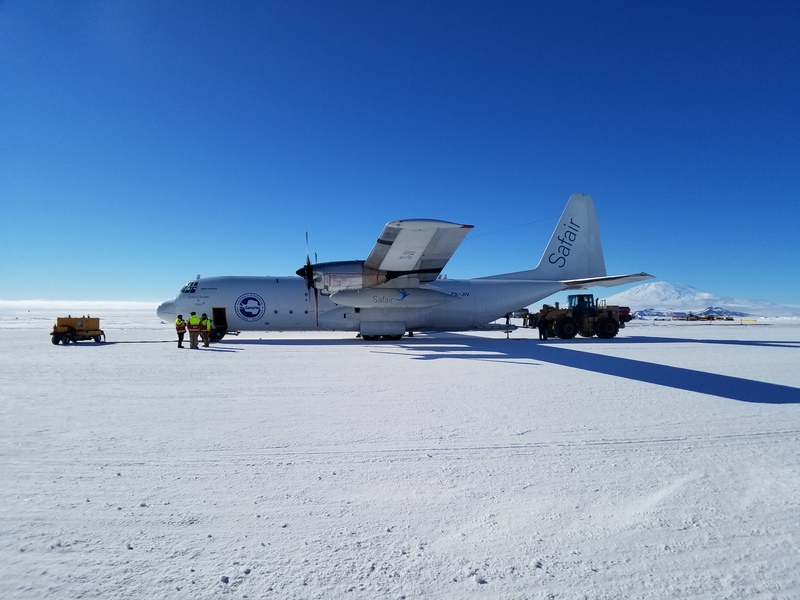 We’re 3/4th of the way to Antarctica, but our cargo plane to the ice was delayed, then scrubbed, then rescheduled, and now it’s delayed again. We’ve spent a few nights in Christchurch now, and we’re just waiting for the weather to improve at our destination, McMurdo Station. It’s nearly eight hours away over the empty waters of the vast Southern Ocean. The C-130 Hercules we’re flying down on doesn’t carry enough fuel to get all the way to Antarctica and then back to New Zealand if weather conditions prevent a landing, so the pilots are pretty conservative. A couple times this season, flights have “boomeranged” at the last point of safe return, meaning ten hours of flying just to end up where they started and have to do it all again the next day. Fingers crossed that won’t be us! Figure 1. Ready to go. This entry was posted in Antarctica 2016 and tagged antarctica on November 28, 2016 by Sarah.